Our comprehensive range of Imogen sectional seating comprises of stand-alone footstools and sofa options. 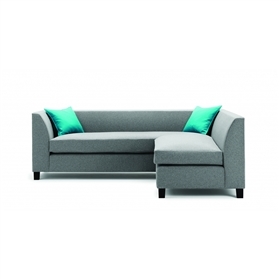 There are many other configurations of this range sofas. These combined with limitless assembly options for the chaise and armless units makes Imogen an incredibly flexible and accommodating range of furniture. Please call to discuss all possibilities.